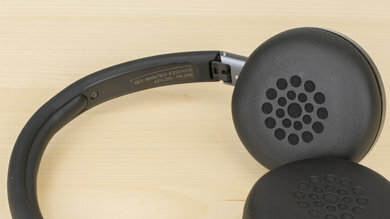 Comfort describes how physically pleasant the headphones will be while on or in the ears. 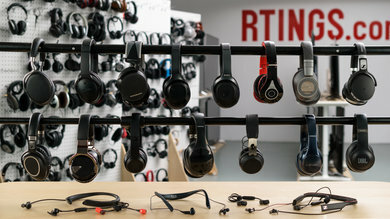 This means that no pain or stress is caused by the headphones when in use. 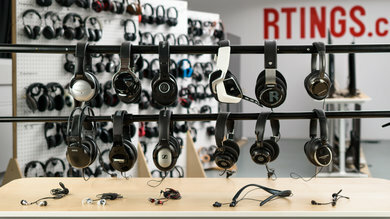 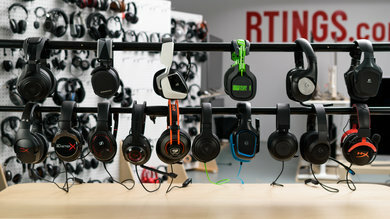 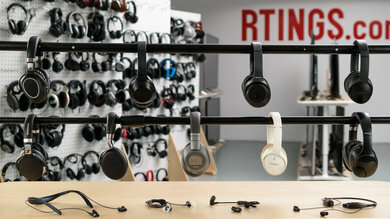 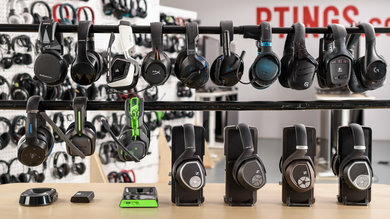 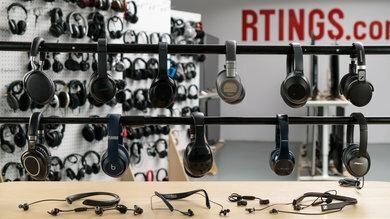 For most listeners, comfort is subjective but ergonomic design and softness in the cushions of the padded headband, ear cups or earbuds are usually good indications of comfort. 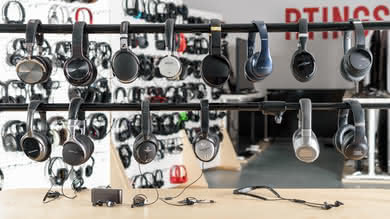 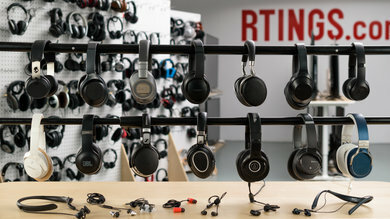 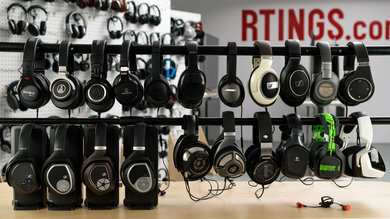 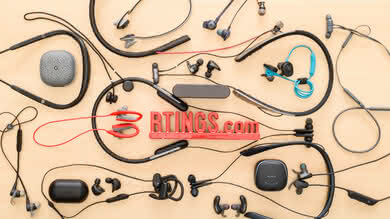 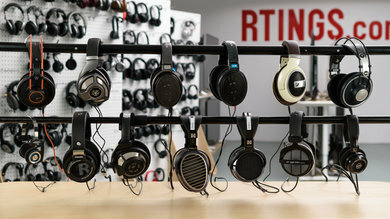 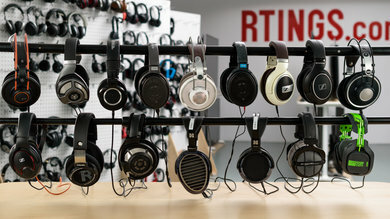 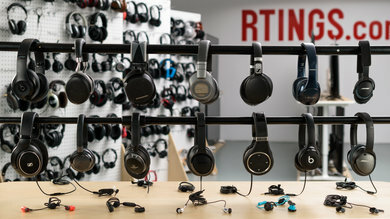 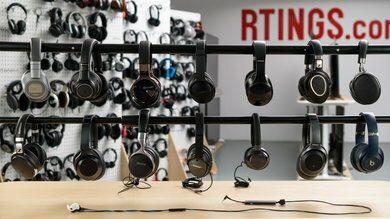 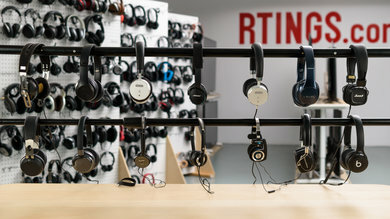 However, the weight of the headphones, the tension of the headband and the firmness of the frame all factor into comfortability, especially over long listening sessions. 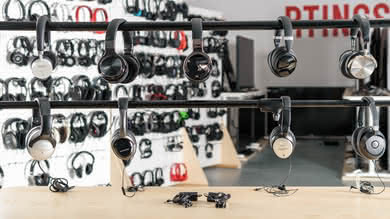 To test comfort, we measure the weight and subjectively evaluate comfortability in the padding and tension of the headphones over long listening sessions. 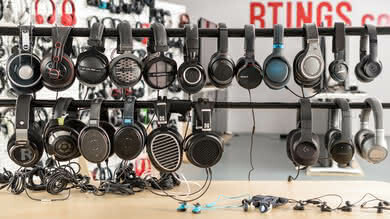 Comfort will affect your listening experience. 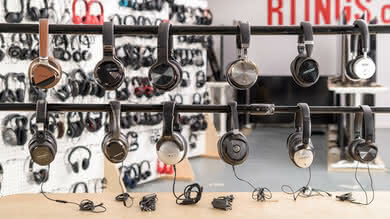 An uncomfortable pair of headphones will prevent you from being fully immersed in your audio and may even cause soreness and pain. 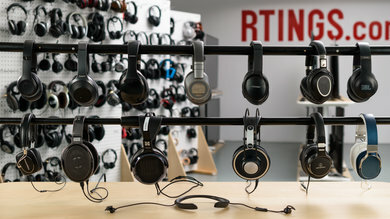 This lack of comfort is mostly felt during long listening sessions and is crucial for the listener who often listens to audio over long periods of time without taking the headphones off. 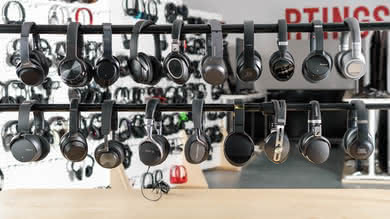 Our comfort test subjectively evaluates how pleasant and pain-free the headphones are while in use. 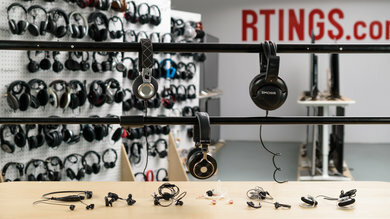 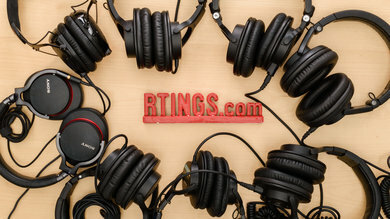 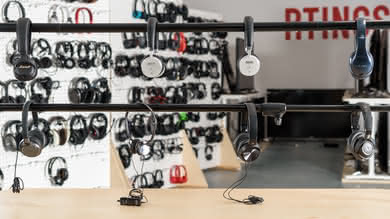 We score the weight, padding and the tension exerted on the head by the headphones. 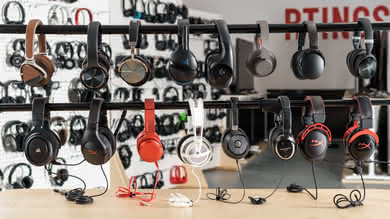 Lightweight headphones score higher, as less pressure is applied to the top of the head. 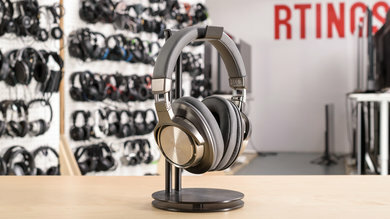 Headphones below 0.55lbs. 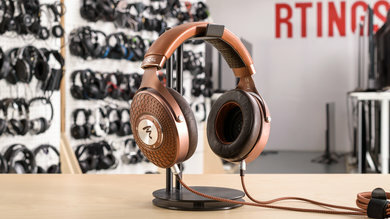 are considered light and above 0.75lbs. 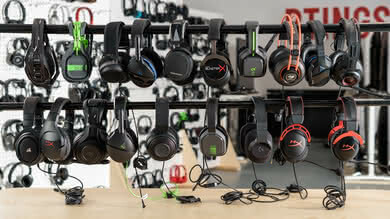 is considered heavy. 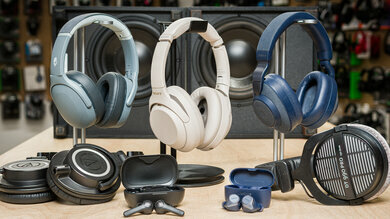 Padding that is soft enough to not add pressure on, in or around the ears scores higher. 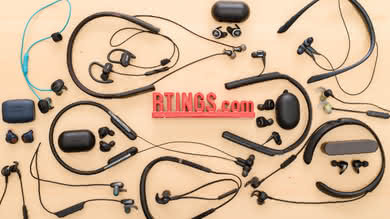 We assign more points if the padding is coated with smooth materials that do not irritate the skin or tear easily, like faux-leather. 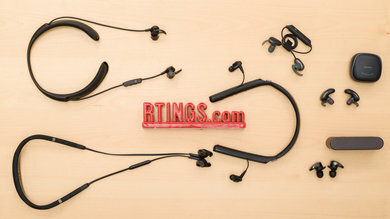 The clamping force exerted on the head by the stiffness of the frame is given a significant amount of weight because of how uncomfortable and painful high tension can become over long listening sessions. 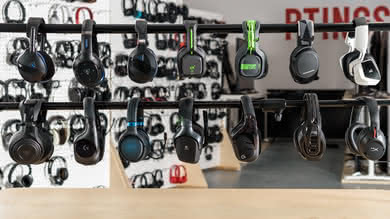 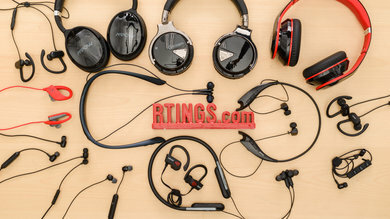 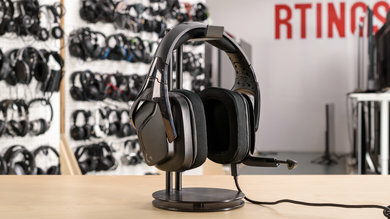 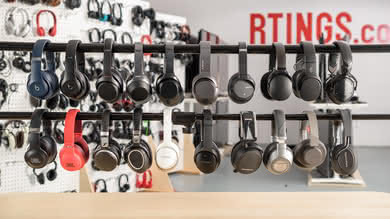 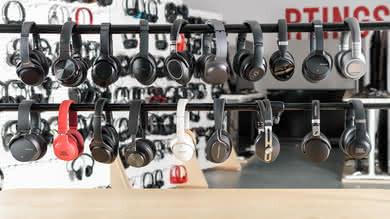 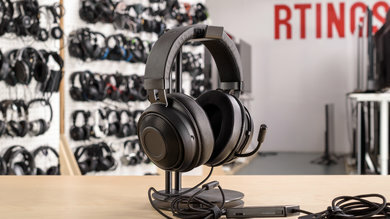 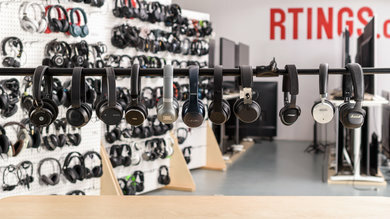 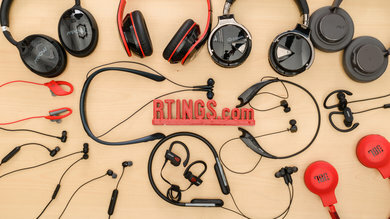 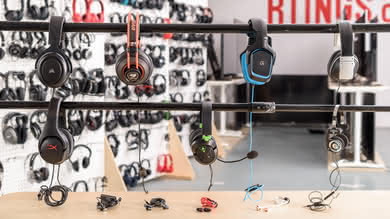 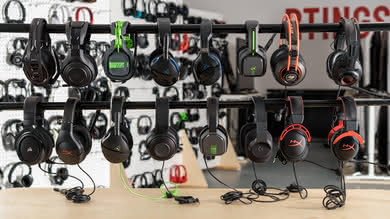 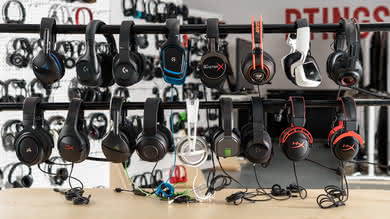 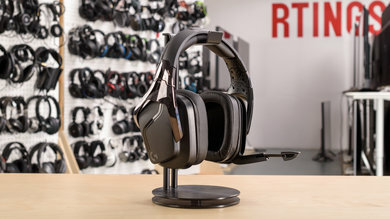 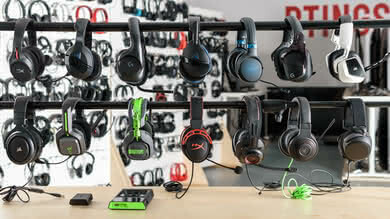 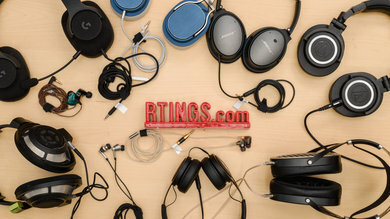 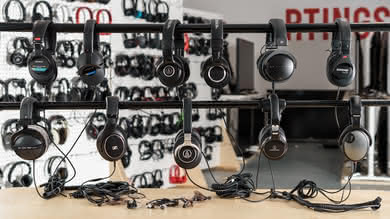 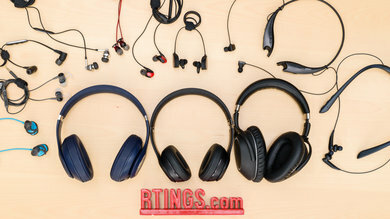 Although comfort is subjective, well-padded, lightweight over-ear headphones usually offer the most comfort, followed by an equally padded on-ear design. 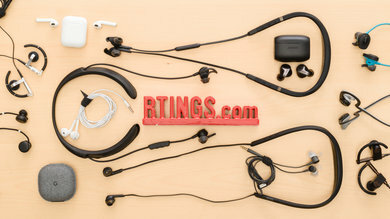 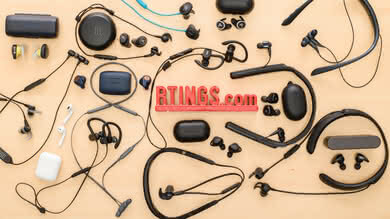 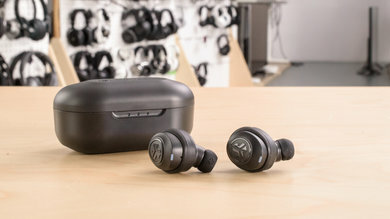 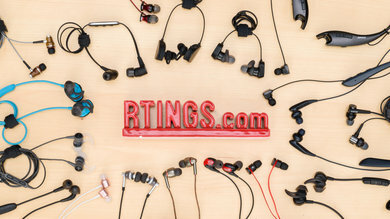 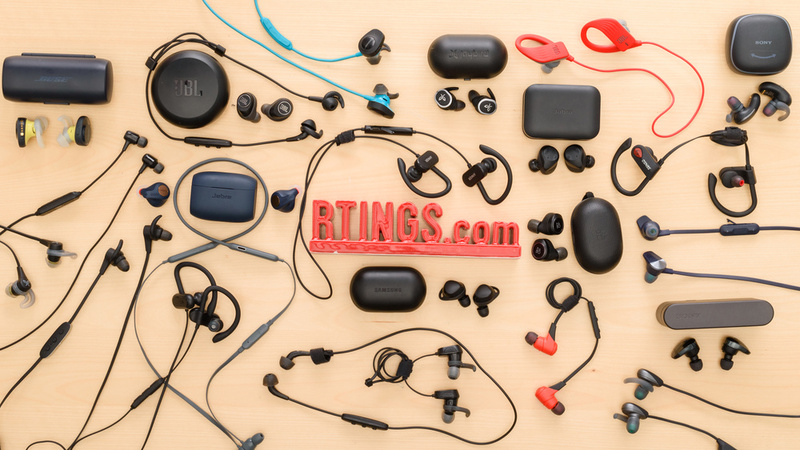 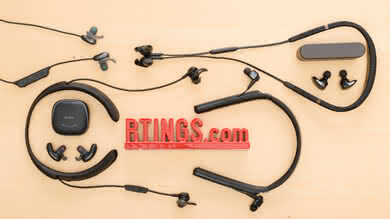 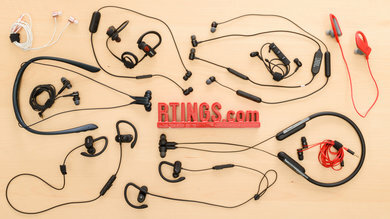 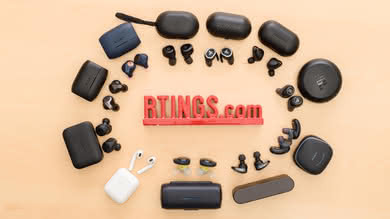 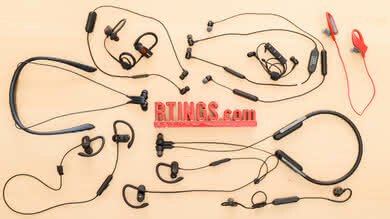 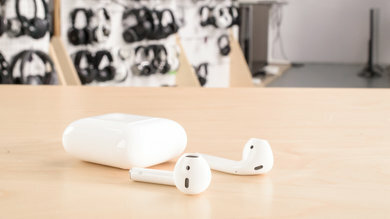 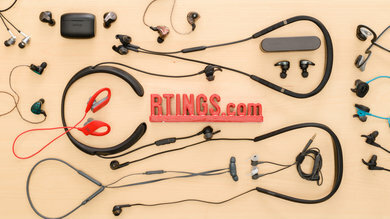 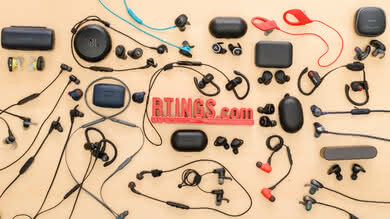 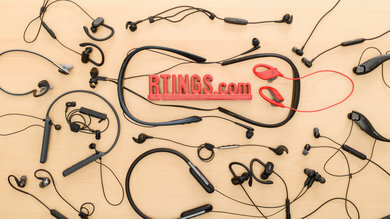 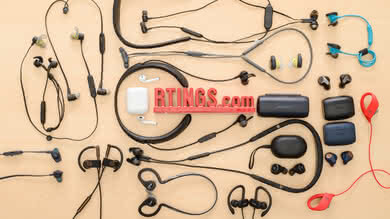 Earbud designs are usually not as comfortable as over/on-ear headphones, but they apply less pressure to the ear canals than in-ear headphones. 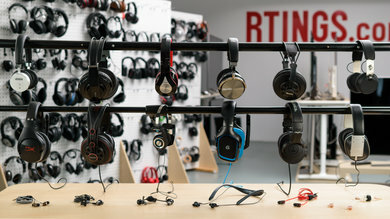 Our comfort test evaluates how pleasant the headphones are while on the head. 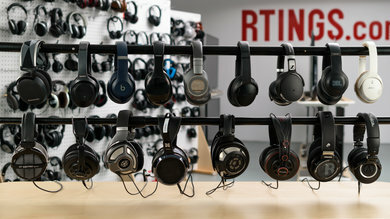 It becomes even more important over long listening sessions, as uncomfortable headphones may cause soreness and pain. 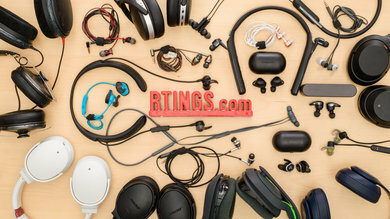 If you often use your headphones for long periods of time without taking them off, comfort is crucial, as it will allow you to continue to be fully immersed in your audio. 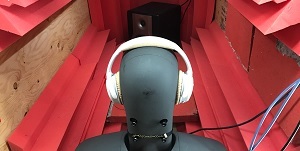 We score comfort subjectively by measuring the headphones' weight and evaluating the padding and tension exerted on the head. 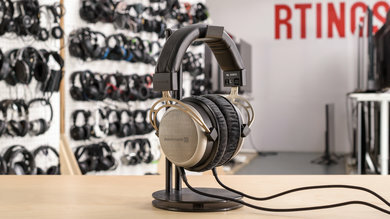 Comfort is subjective but a high scoring headphone in this category would be a pleasure to have on the head or in the ears for hours.